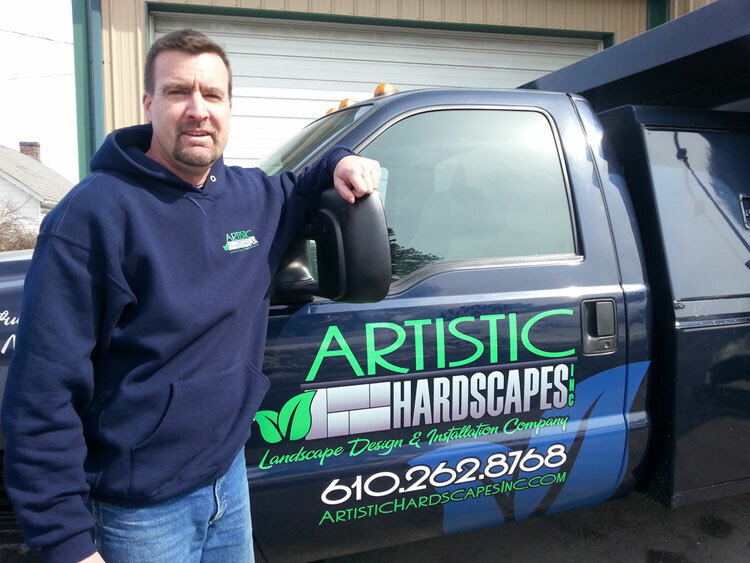 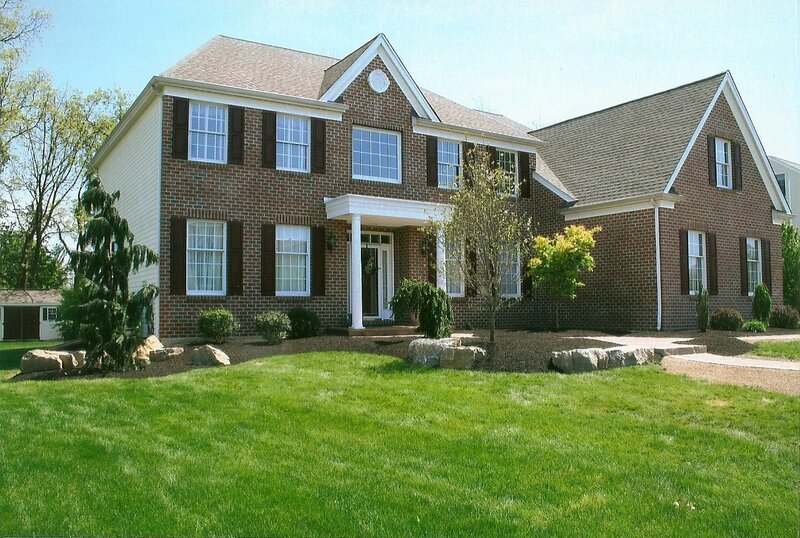 Serving the Lehigh Valley for three decades! 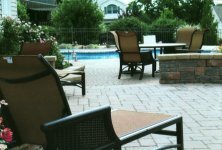 "Everything we do, we believe in leaving a lasting impression. 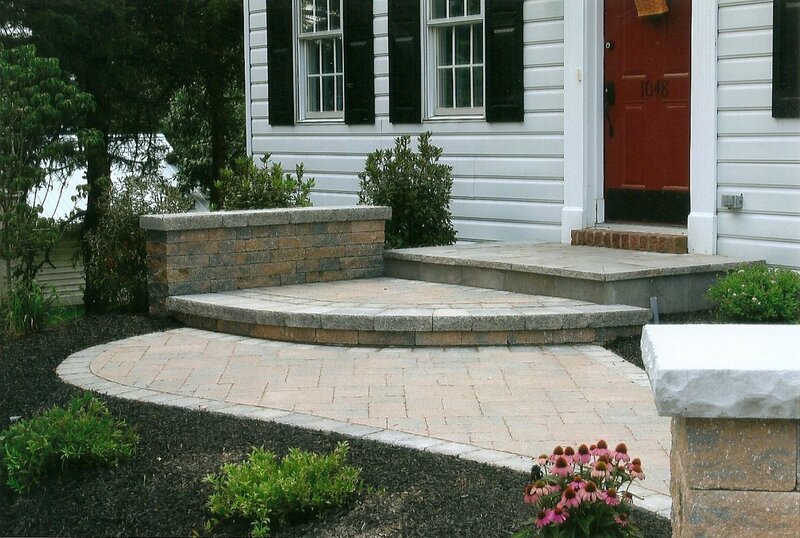 From beautifying the front of your home so that your "curb appeal" makes a statement, to creating an outdoor living space that fits your lifestyle. 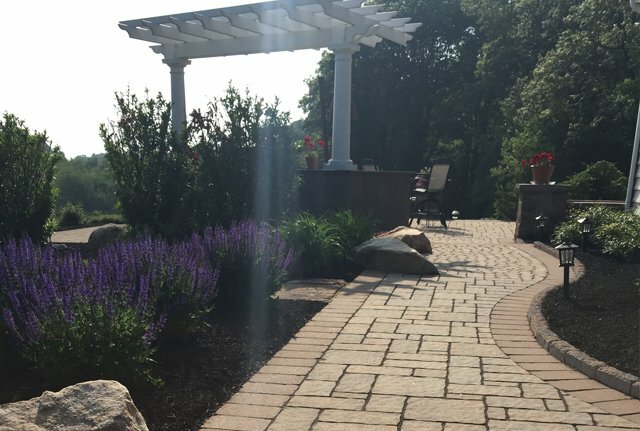 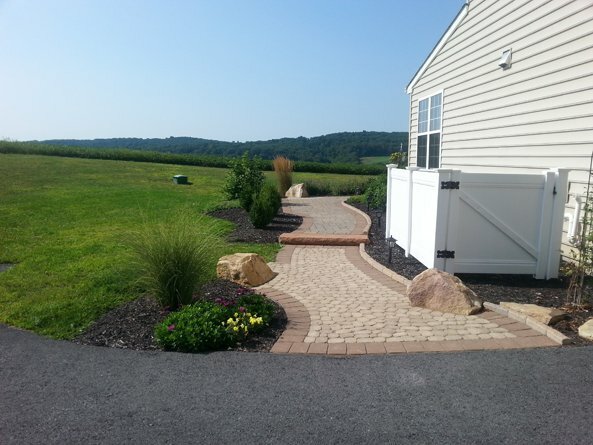 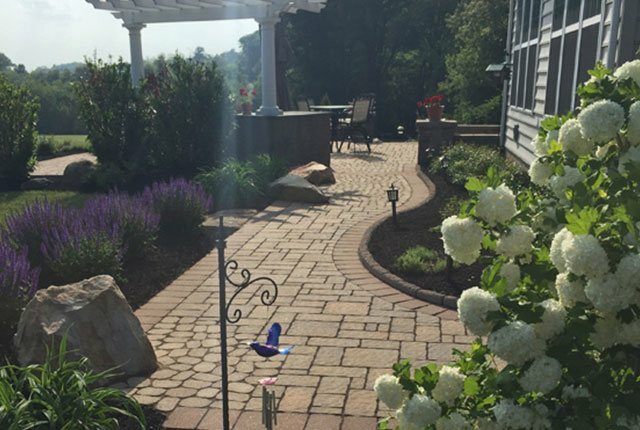 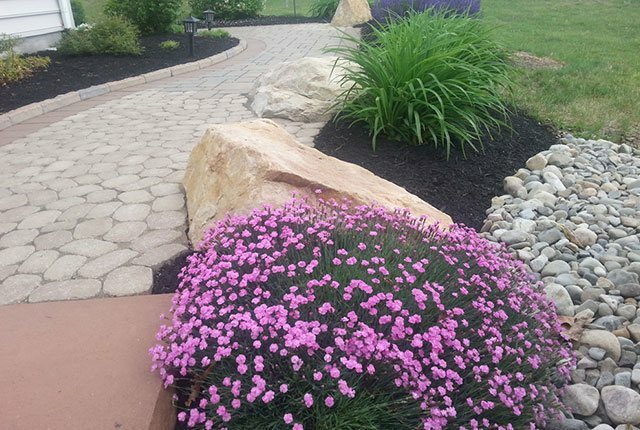 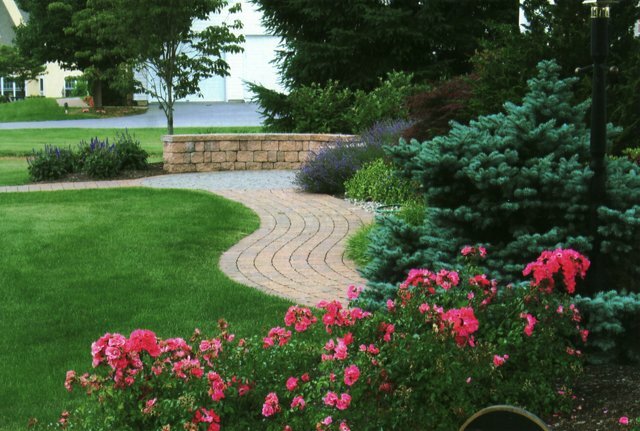 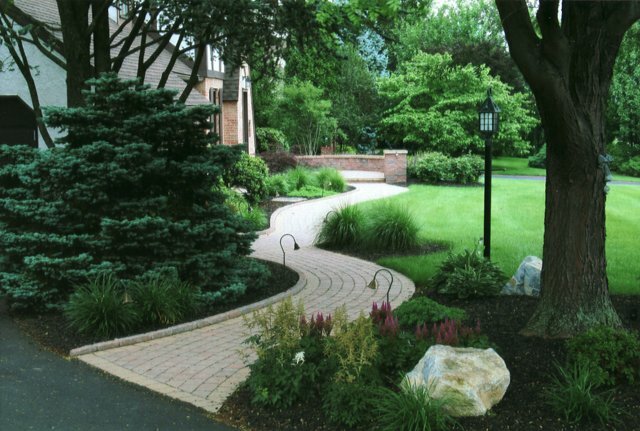 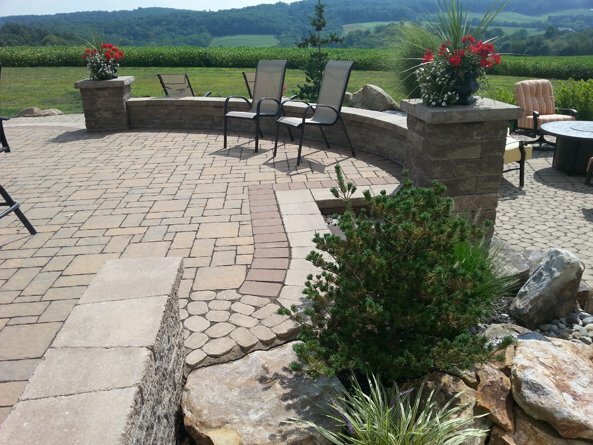 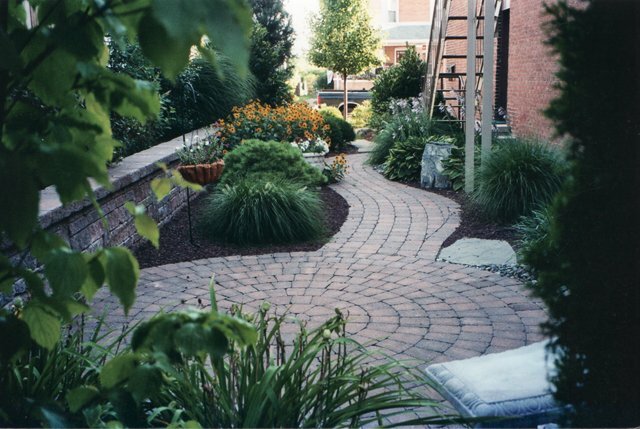 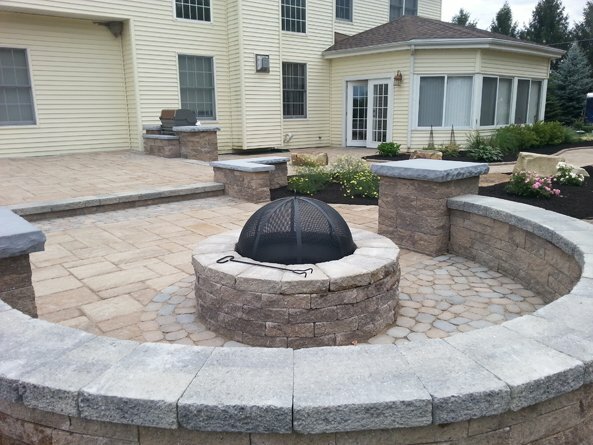 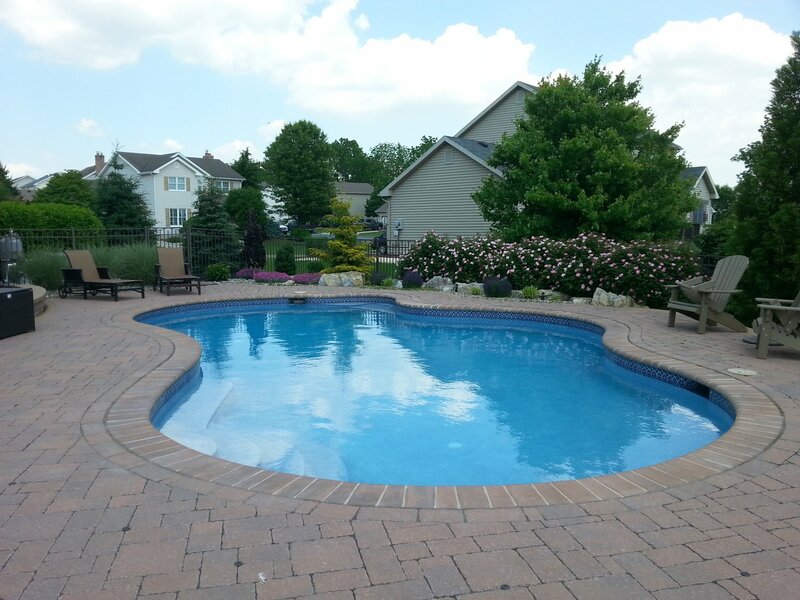 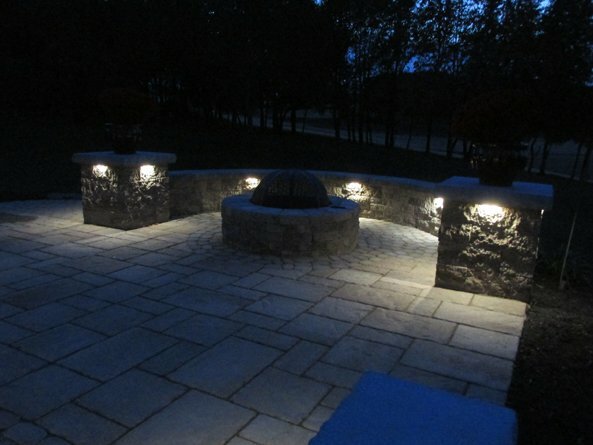 By combining your vision along with our expertise and creativity, our hardscape and softscape designs will speak for themselves for years to come." 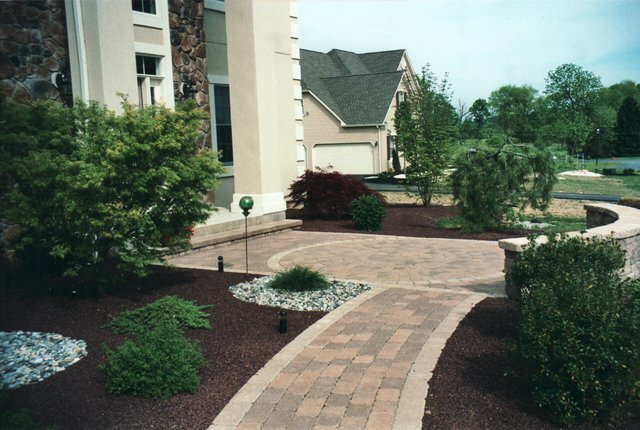 Lead your guests to your front entrance or patio in style! 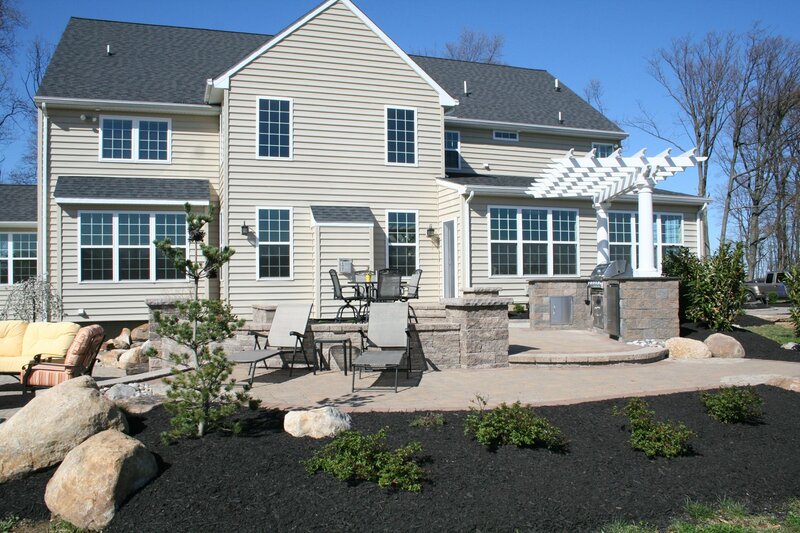 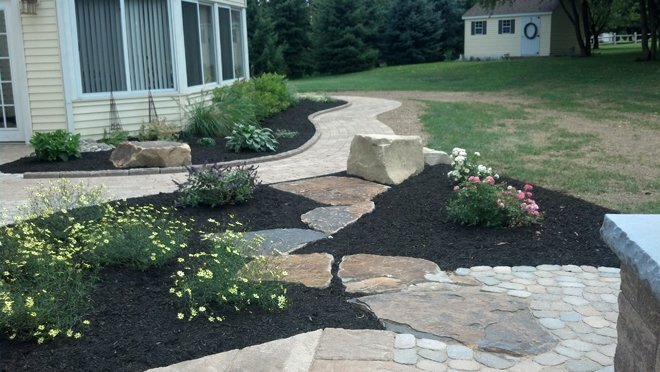 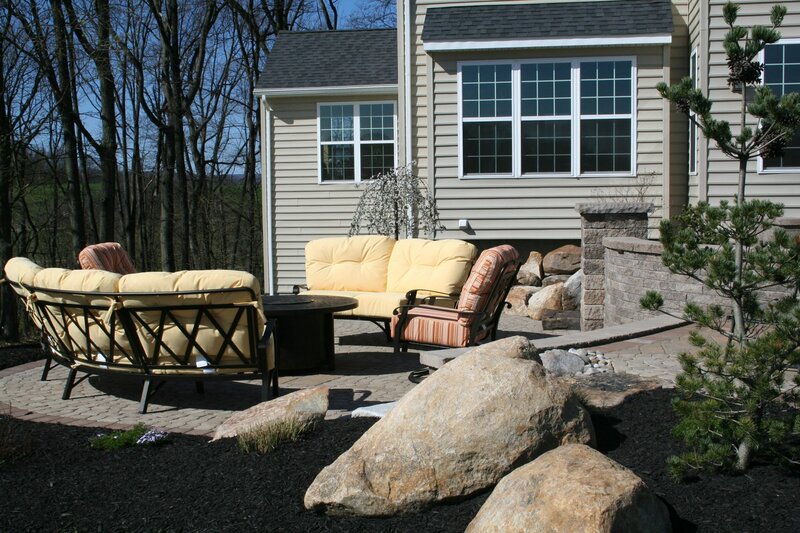 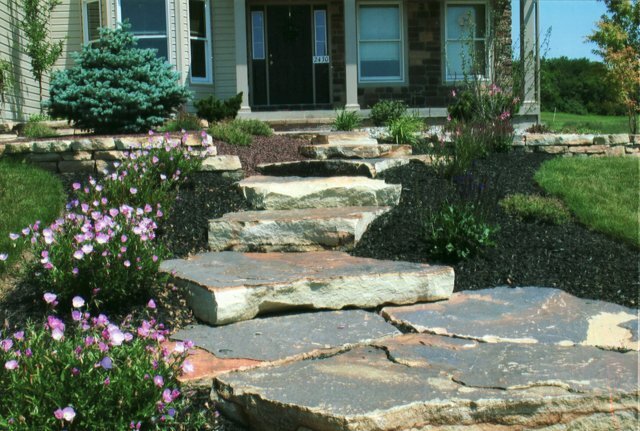 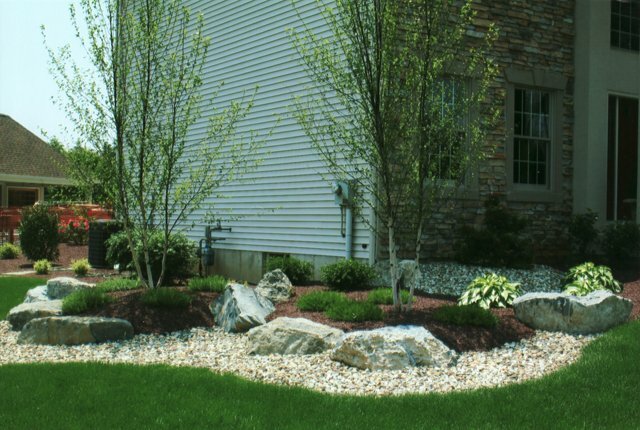 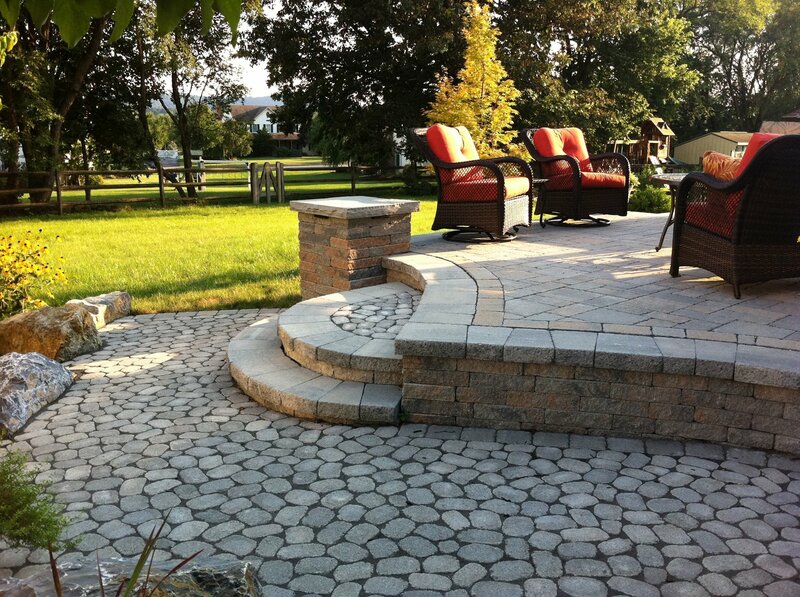 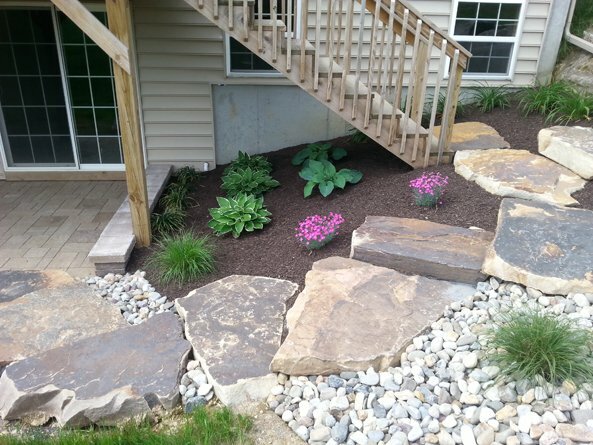 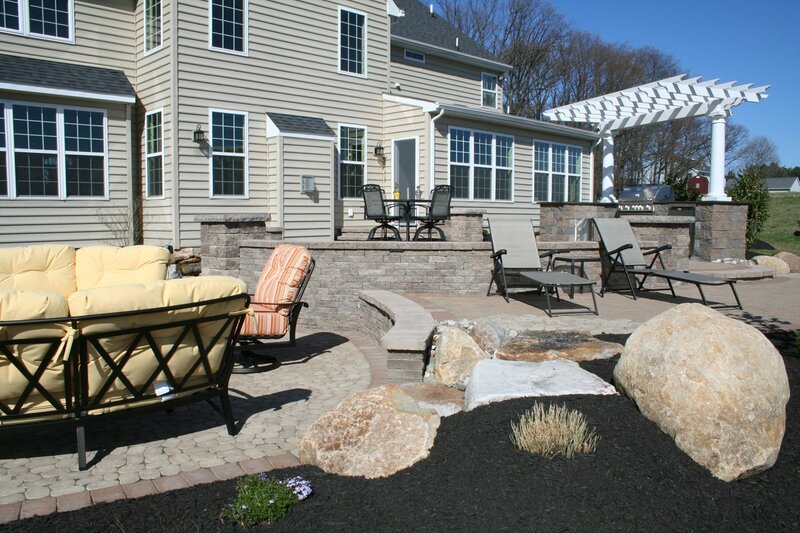 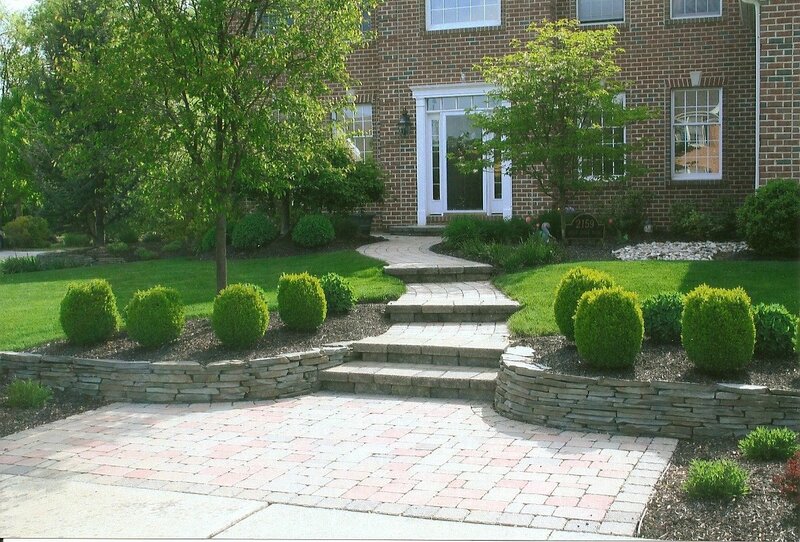 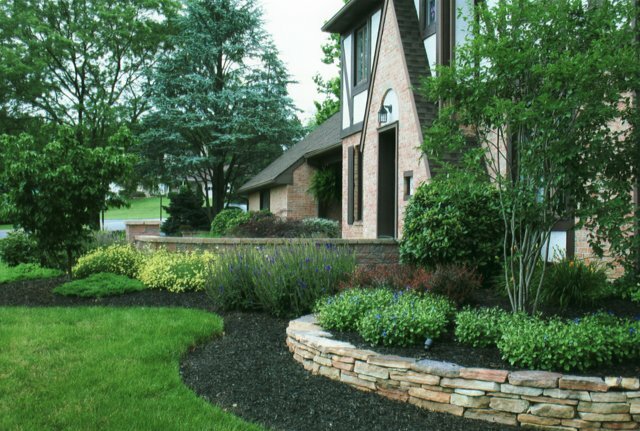 We provide Softscape Designs and Installations to complement your hardscaping ideas! 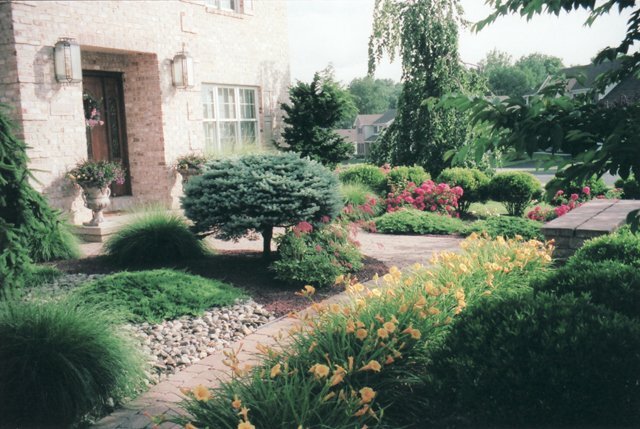 Including: flowers, plants, shrubs, trees, flower beds, etc.